Pure Nuff Stuff's light daily natural moisturiser made with beautifully rich yet delicate shea butter, apricot kernel oil and vegetable glycerine. 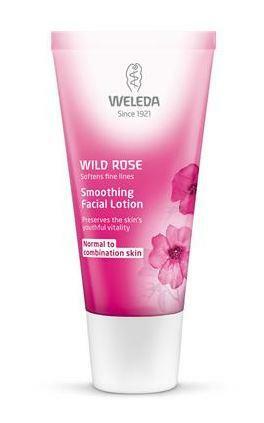 Easily absorbed and fabulously moisturising. 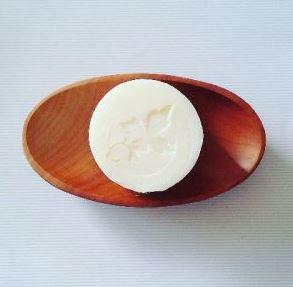 Available scented with Rose & Vanilla or Lemon & Geranium pure essential oils, or completely unscented. 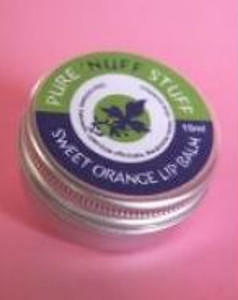 A best selling natural face cream from Pure Nuff Stuff. Geranium & Lemon - water; shea butter (Butyrospermum Parkii); apricot kernel oil (Prunus Armeniaca);emulsifying wax; vegetable glycerine (glycerine); vitamin E (Tocopherol acetate); essential oils Geranium (Pelargonium graveolens); Lemon (Citrust Limonum). 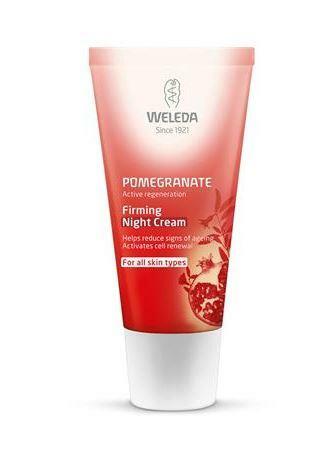 "Cream Dream is a real favourite, the Geranium and Lemon is very very good on problem skin, I and customers with rosacea find it very soothing." 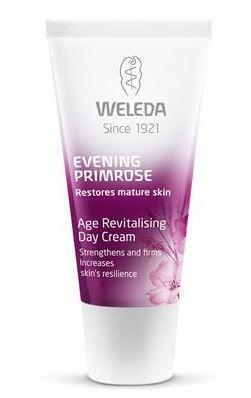 "I love this moisturiser, before I found your website I had stopped moisturising my face because everything I tried - all unscented - made my skin react. My skin then started to get dry but that was better than being red and spotty! Within a few days of using Cream Dream my skin was soft and the dry patches had gone, and best of all, no redness and spots! 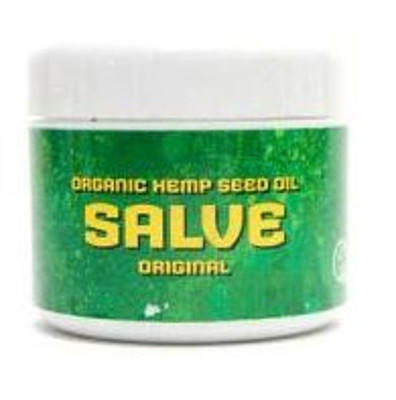 Thank you so much for making such wonderful skincare without all the nasty chemicals, I am a customer for life."